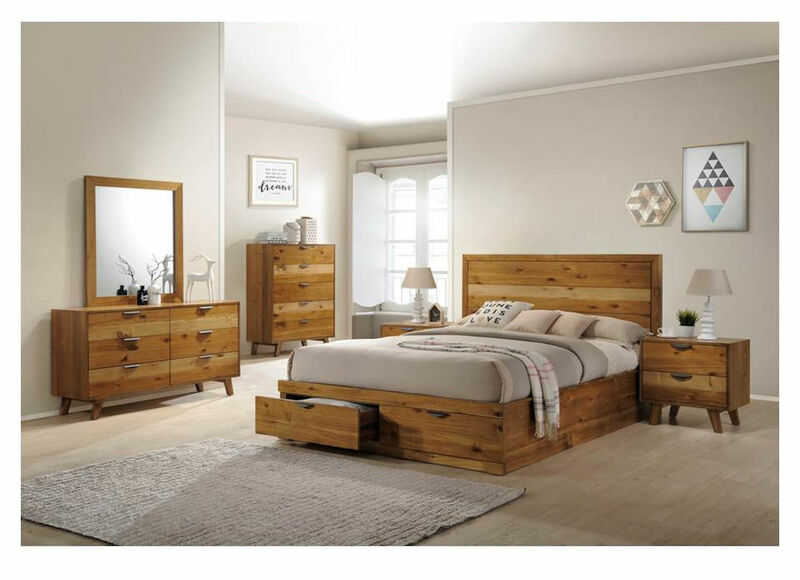 We have just released out new Ryden bedroom suite. We will have the full collection online soon. Highlighting new releases, events and industry news that Jar Furniture has been involved in.